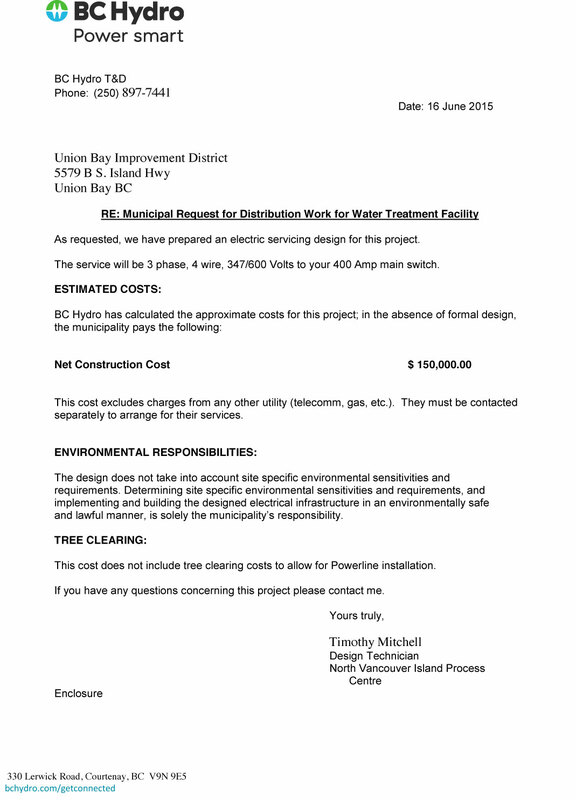 Jim Elliott or Ted Haraldson for Union Bay Improvement District Trustee – Can we afford to dumb down this Board any more than it is? For anyone attending the UBID meetings or who watches the meeting videos, it’s pretty obvious Jim Elliott takes the position of Trustee seriously with knowledge of bylaws and procedures and believes he serves all landowners. In all the dysfunction of this board, Jim is the stabalizing force and his experience and knowledge have served the community very well. Jim Elliott is the only board member with the experience to represent the landowners best interests. Even the green Admin admitted Jim was instrumental in the recent agreement with KIP – as Jim is the only one with experience. Why even think about replacing someone who has displayed professionalism and a commitment to represent landowners with someone who each time he ran spouted misinformation? Ted is a big supporter of Municipality Status and has always claimed Union Bay would have all our problems solved by becoming a Municipality. Just imagine the costs involved… we would be responsible for the roads, a whack of new bylaws and more staff to govern every aspect of our community. How are we going to support creating an even larger government body when these guys claim they are too busy to answer correspondence? Office space, office furniture, office staff, bylaw officers, inspectors…. and on and on. Union Bay simply does not have the tax base to support a municipality. Ted is parroting what KIP has always wanted. This board is being directed by KIP. Remember KIP ran a full page ad in 2006 supporting Municipality status. This board had never brought up municipality status at any board meeting and yet here we are with this money pit threat on the horizon. Ted never has much information but made claims without anything to support them. Go to 44:54 in the audio and listen to this audio clip from Ted’s first run for trustee. Ted claimed the pressure reducing valves required to control the pressure in the water lines, if the land purchase by UBID near Langley Lake, cost almost a half a million dollars each. Wrong. Jim Elliott provided the cost of 2 pvr’s would cost a total of $100,000. Ted claimed the cost of power for the purchased property would be a half a million dollars. Wrong AGAIN! $150,000. Ted claimed there’s nothing wrong with the purchased property but it is a swamp. Isn’t this the piece of land the board now plans on selling? Who’s going to buy a swamp? Ted claims it will cost a half a million dollars to clear the land and put a building on it that’s not going to disappear. Where did he get this information? Ted Haraldson along with Lone Jednorog and Rick Bitten planned the disruption at the Oct. 2016 All Candidates Meeting. 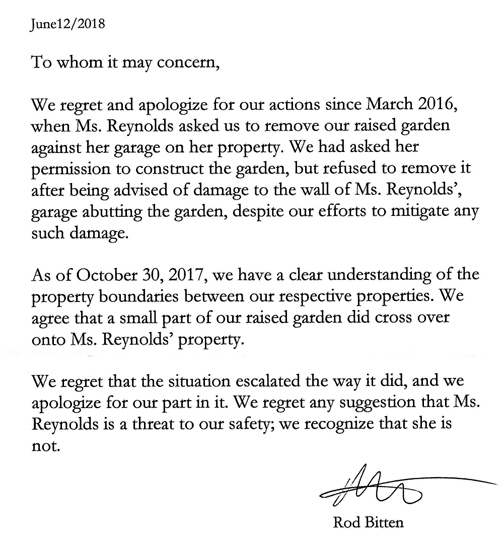 Bitten then tried to make Jednorog a victim by apologizing for the “assault” and making himself out to be a pillar of the community and deflecting his involvement. What kind of people think it’s okay for them to intentionally disrupt a meeting at the Community Club Hall because they don’t like what is being said? The same ones who continue to deceive the community by having meetings without the full board being aware. The same ones who can’t be honest and can’t be trusted.